Home Entertainment All About Weki Meki: Profile, Facts, Discography, and Much More! After concluding their activities with I.O.I, Doyeon and Yoojung are slated to debut with the rest of i-Teen Girls who have been trained under a specialized development program by their agency, Fantagio Music. 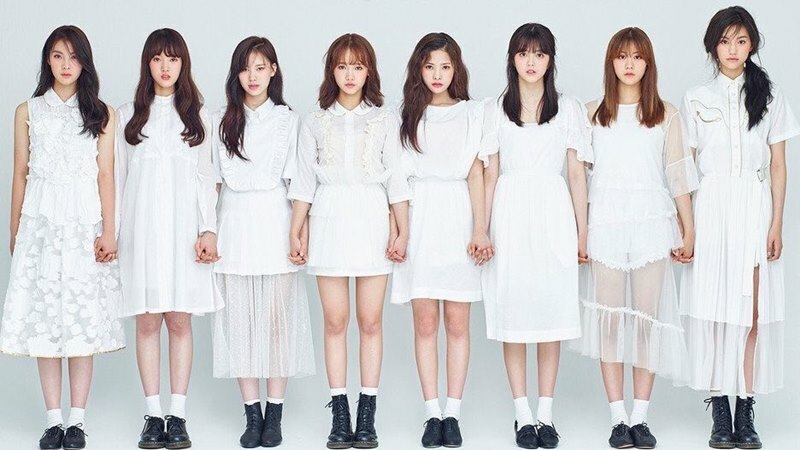 Constantly changing its line-up for some period with the trainees’ arrival and departure, the finalized version of i-Teen Girls ultimately made their long-awaited debut on August 8th, 2017. Currently, Weki Meki is recognized by their girl crush and funky concept that differentiates them from the other groups, causing them to stand out as they have both charisma and youthful spirit. In this article, Channel-Korea will provide information about all Weki Meki members, starting from their personal profile and facts, list of discography, filmography, awards, pre-debut appearance, scandals to controversies, Instagram feed, and latest news. So, keep reading! Suyeon was a former trainee under CJ E&M and WM Entertainment. Suyeon is able to play the piano. Suyeon is a fan of the girl group f(x). Suyeon has briefly performed in China. Suyeon is great at math. She is even able to make the sum of large numbers mentally. Suyeon was the last Weki Meki member to be officially introduced. Elly was a participant of Produce 101. She was eliminated in episode 8 and concluded her ranking at the 47th position. Prior to her participation on Produce 101, Elly has been training for three years. Elly is able to speak Korean and Japanese. One of Elly’s hobbies is listening to music. Along with Lucy and Yoojung, Elly is the mood maker of Weki Meki. Elly’s role models are Apink and Hello Venus. Elly was the fourth Weki Meki member to be officially introduced. Along with Doyeon, Yoojung was a member of I.O.I, the project group of Produce 101. She concluded the ranking at the third place and was chosen as the center of the show and the group. 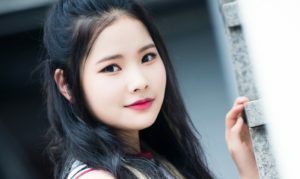 Prior to her participation in Produce 101, Yoojung has been training for 4 years and 7 months. Yoojung is able to imitate animal sounds, whereas one of her specialties is singing acoustic songs. Yoojung’s hobbies are painting, photography, and dancing. Yoojung’s role model is Rihanna, whereas her favorite groups are 2NE1 and BTS. Along with Elly and Lucy, Yoojung is the mood maker of Weki Meki. Along with Doyeon, Yoojung is part of the collaboration group between WJSN and Weki Meki that is called as WJMK. Yoojung was the first Weki Meki member to be officially introduced. Along with Yoojung, Doyeon was a member of I.O.I, the project group of Produce 101. She concluded the ranking at the eighth place. Prior to her participation in Produce 101, Doyeon has been training for 1 year and 5 months. Doyeon’s hobbies are watching movies and listening to music, whereas her specialties are dancing and giving reactions. Doyeon is able to play basketball. She also used to be the captain of her cheerleading team. Along with Yoojung, Doyeon is part of the collaboration group between WJSN and Weki Meki that is called as WJMK. Doyeon was the fifth Weki Meki member to be officially introduced. Sei was a participant of Produce 101. She was eliminated in episode 5 and concluded her ranking at the 85th position. Prior to her participation in Produce 101, Sei has been training for a year. Sei was a former trainee of LOUDers Entertainment. One of Sei’s hobbies is listening to music. 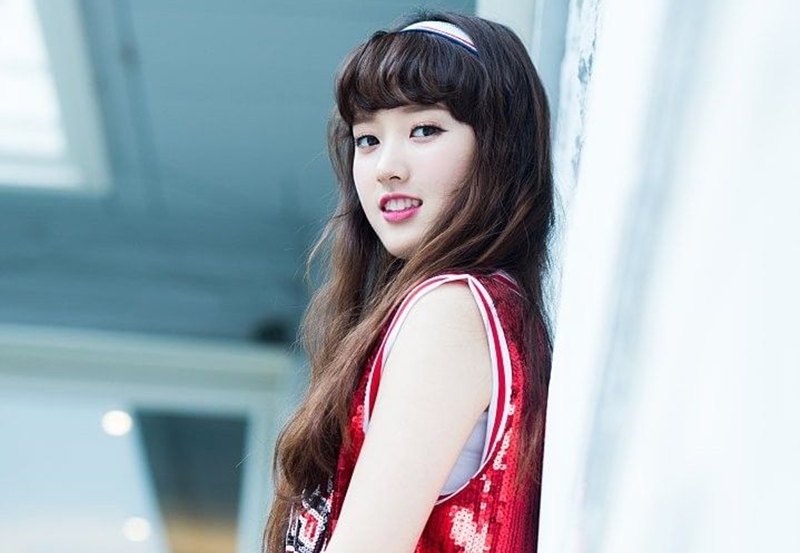 Sei was the second Weki Meki member to be officially introduced. Lua was a trainee for 4 years. Lua is known to be a habitual kisser among Weki Meki members as she loves kissing the members. Lua did gymnastics throughout her childhood. She takes ballet lessons as well. Lua gets shy when she meets new people. Many people think that Lua resembles I.O.I’s Kim Sohye and Lovelyz’s Seo Jisoo. Lua wants to be close to female singer Sunmi. Lua was the third Weki Meki member to be officially introduced. Rina was a trainee for a year. Prior to her debut as a Weki Meki member, Rina was in a dance group called NYDANCE. According to Weki Meki members, Rina’s facial expression does not change much. Rina loves Studio Ghibli movies. Her top three are Howl’s Moving Castle, Spirited Away, and The Secret World of Arrietty. Rina was the seventh Weki Meki member to be officially introduced. 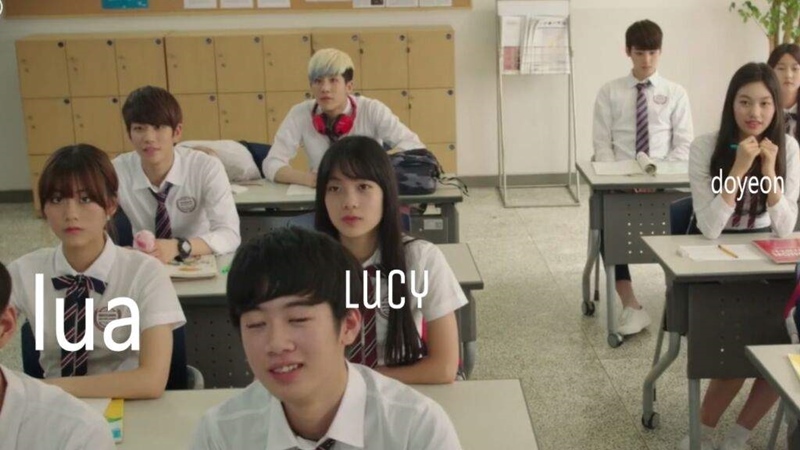 Lucy was a trainee for 4 years. Lucy’s specialties are tap dancing and being flexible. Lucy is able to break an apple in half. Lucy loves cartoon character Gudetama. Lucy’s role model is Girls’ Generation’s Taeyeon. Along with Elly and Yoojung, Lucy is the mood maker of Weki Meki. 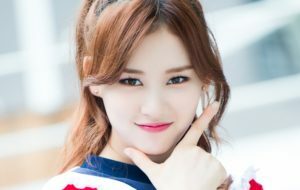 Lucy was the sixth Weki Meki member to be officially introduced. 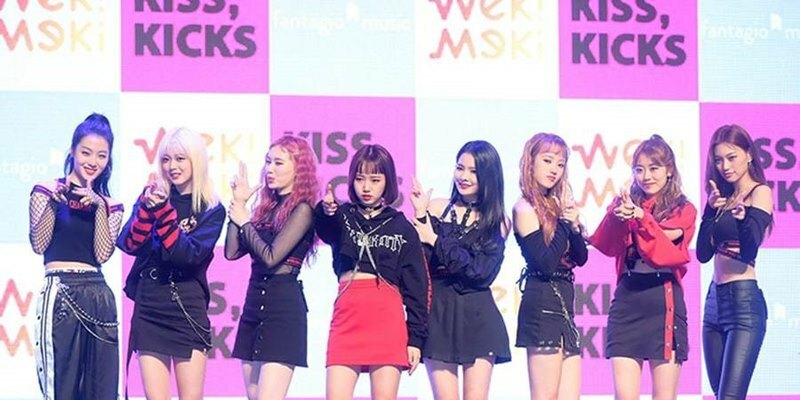 Until this article being written, Weki Meki reportedly has released two mini-albums and one single album, whereas their appearance on variety shows is still infrequent due to their position as a rookie artist. Notably, their debut album WEME is remarked as the highest selling album by a newly-debuted group in 2017, an achievement that should not be underestimated. Below, you can check out the list of Weki Meki’s discography and filmography! Unfortunately, Weki Meki has not organized their solo concert yet. Even so, the group held showcases for their debut and comeback promotions, aiding the fans’ longing to see them perform several songs on the stage. 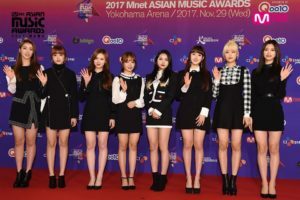 Although their status is still being considered as a rookie group, Weki Meki has been nominated frequently in many awards shows just over a span of two years. This certainly shows that the fans and public alike are looking forward to Weki Meki’s growth as a female idol group of the 3rd generation. Here, you can check out the list of awards and nominations that Weki Meki has received since their debut days! Ahead of their official start as a group, Weki Meki members used to be trainees under Fantagio i-Teen, a development program to train the rookie group which will debut under Fantagio Entertainment. 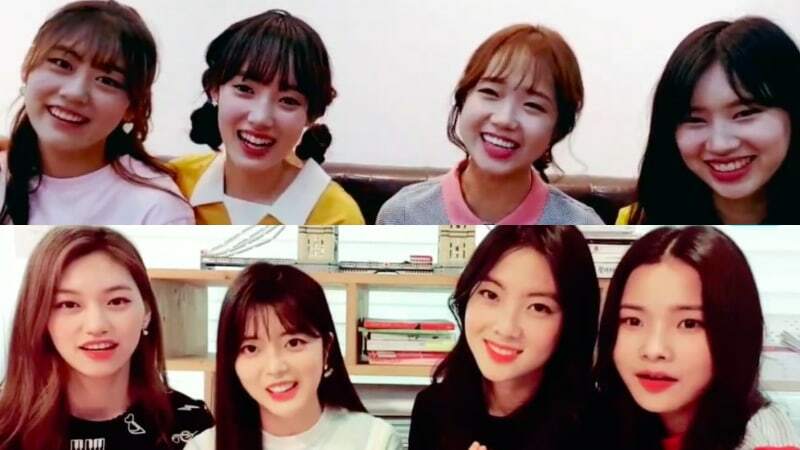 The trainees were known as i-Teen Girls and some of them (Doyeon, Yoojung, Lua, Lucy, and Elly) appeared as the cameos on ASTRO’s pre-debut online web drama To Be Continued. The youth drama was about school life. Not only once, but i-Teen trainees also made their appearance countless times in the drama. You may watch the premiere episode of To Be Continued below! 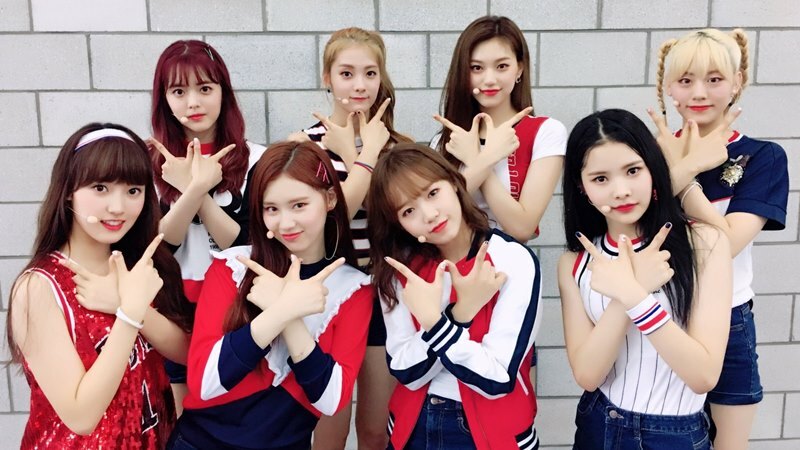 Besides appearing in the web drama, some of Weki Meki members (Doyeon, Yoojung, Elly (as Jung Hae-rim) and Sei (as Lee Seo-jeong, then under LOUDers Entertainment) also participated on Mnet’s survival show Produce 101. Doyeon and Yoojung successfully became the top 11 and were involved in activities as members of I.O.I, the final group of the show, for seven months. i-Teen Girls did a live broadcast on their newly-made official channel on V Live in March 2017. The girls, namely Doyeon, Yoojung, Sei, Lua, Rina, Lucy, Elly, and former trainee Yejin, introduced themselves as the next Fantagio’s girl group. Later in June 2017, the line-up changed as Yejin was no longer included while Ji Suyeon was added to the group. One month later, i-Teen Girls announced their final group name as Weki Meki. 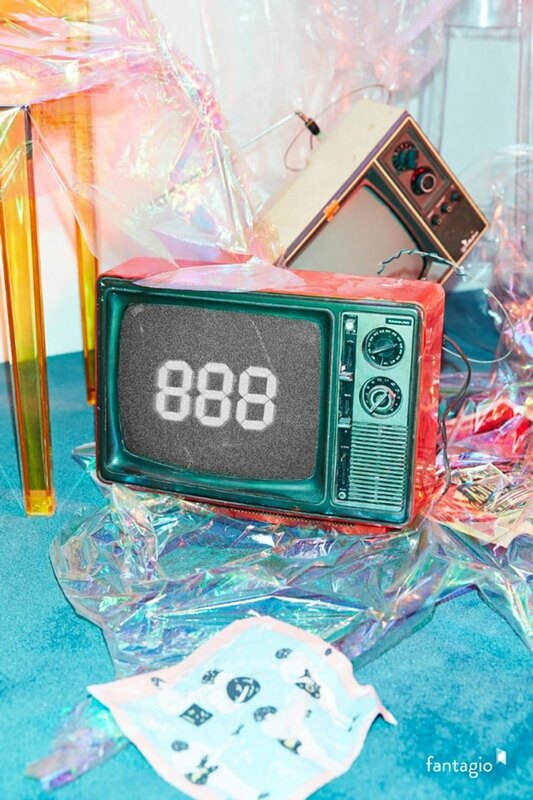 Fantagio stated that in one meaning of the name, “MeKi refers to eight unique girls who each hold keys that identify one another and “WeKi” refers to the girls as a group once they meet and come to possess another key that opens a new world.” The group’s name is also twofold with another meaning for the name taking the “we” and “me” from the two words to form “WEME,” signifying the eight members coming together to form a group.